A comedy-drama about the Baxter family who run the Long B, a 5,000-acre cattle ranch in the West. The characters have the untamed individuality of the big open land they love. When a born-again bureaucrat from the Department of Defense arrives with an offer of ten million to buy them out for a secret military installation, the family is thrown into turmoil. 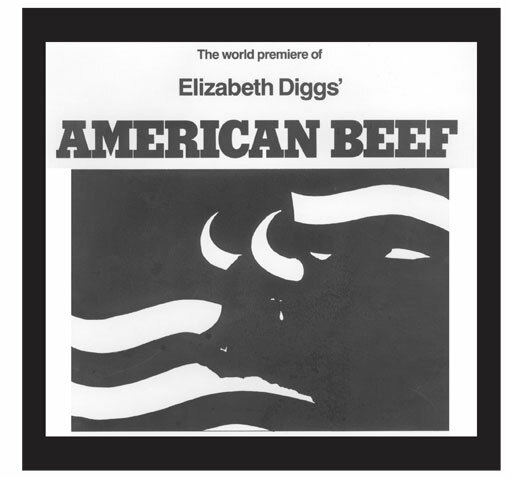 American Beef was commissioned by SouthCoast Rep, and audiences on both coasts have embraced its high-spirited exuberance. It is the playwright’s tribute to her Western roots.